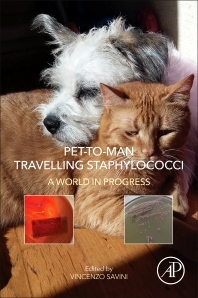 Pet-to-Man Travelling Staphylococci: A World in Progress explores Staphylococci, a dangerous pathogen that affects both humans and animals with a wide range of infection states. This bacteria can spread rapidly as a commensal organism in both humans and pets, and is an agent of disease. 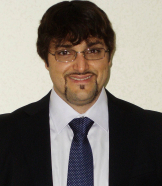 Staphylococci are potentially highly virulent pathogens which require urgent medical attention. In addition, Staphylococci remain a threat within hospital environments, where they can quickly spread across a patient population. This book explores the organisms' resistance to many compounds used to treat them, treatment failure and multidrug resistant staphylococci, amongst other related topics. 11. Extracellular Proteases of Staphylococcus spp.